Fortinet secures the largest enterprise, service provider, and government organisations around the world. Fortinet empowers its customers with intelligent, seamless protection across the expanding attack surface and the power to take on ever-increasing performance requirements of the borderless network – today and into the future. 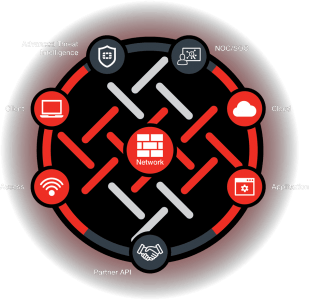 Only the Fortinet Security Fabric architecture can deliver security without compromise to address the most critical security challenges, whether in networked, application, cloud or mobile environments. Fortinet ranks #1 in the most security appliances shipped worldwide, and more than 290,000 customers trust Fortinet to protect their businesses. 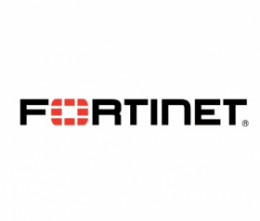 Learn more at http://www.fortinet.com, the Fortinet Blog, or FortiGuard Labs. Fortinet Security Fabric provides protection from IoT to the Cloud and intelligently segments the network to provide broad, powerful and automated protection. Powerful – The security fabric utilises security processors to reduce the burden on infrastructure. Call 1300 IT ASSIST (1300 482 774) today if you would like to discuss how your organisation can benefit from Fortinet technology. Alternatively, email ITASSIST@moncrieff.com.au.